There are dozens of osteoporosis risk factors ranging from genetics to lifestyle. 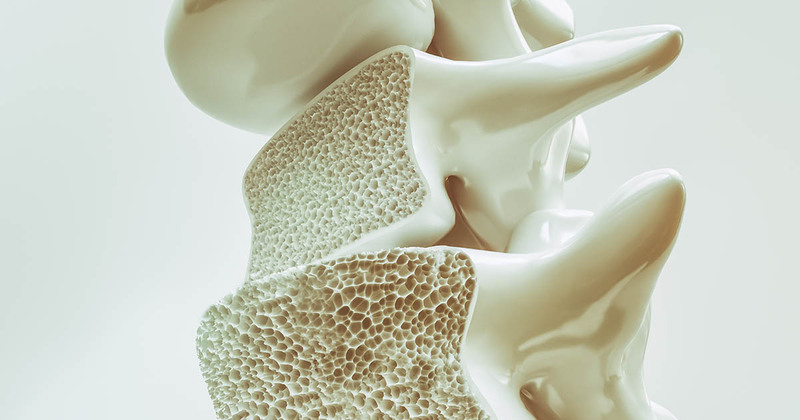 Learn what the top five risk factors of osteoporosis are here. If you're living with osteoporosis and looking for some calcium rich foods to help strengthen your bones, there are five foods that may help do just that. Keeping your bones strong involves eating the right foods, but did you know that there are bad foods for osteoporosis too? Here are 6 foods to avoid. If you have osteoporosis, you probably know that you need calcium to keep your bones healthy. However not all sources of calcium are alike. 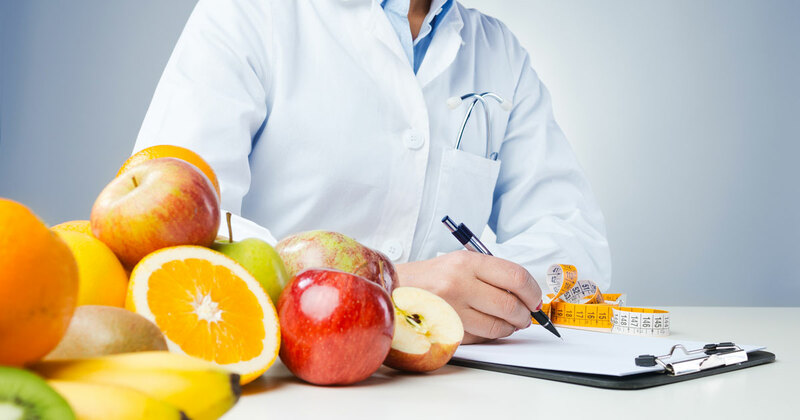 Learn about the importance of both calcium and vitamin D for your bone health by adding these six foods for osteoporosis to help your bones. Although there are diets and medications that can help with osteoporosis, exercises for osteoporosis may be the best way to reduce the chances of injury. A reduction in osteoporosis symptoms could come from following a specific osteoporosis diet. Find out which foods to pick out at your grocery store. A countdown of the top 10 NewLifeOutlook|Osteoporosis articles of 2015. Osteoporosis won’t affect everyone, but if you're at risk it’s important to use all the resources around you to improve bone density as you age. It was traditionally thought that eating high amounts of protein might cause calcium to leach from bones. Newer research disputes this.